A few weeks ago, a friend of my sister's sent me this book. 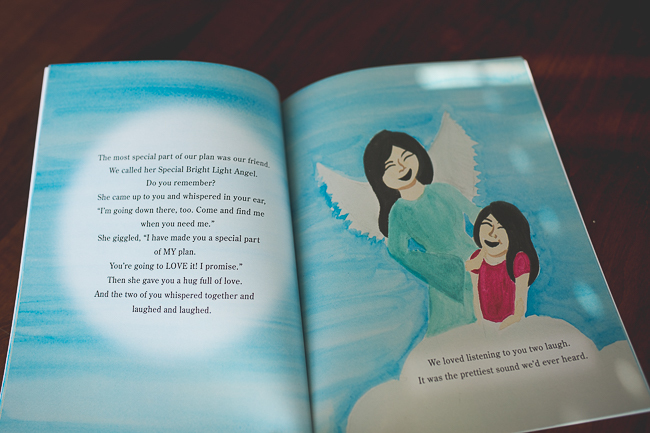 Her daughter illustrated it, and it's a sweet story with equally sweet illustrations. It tells of a family who was in Heaven and who eventually decided to live a life of love on Earth for a bit. The story shows how special the plan of adoption is and how there always is a plan, even if it might not be as we imagined. 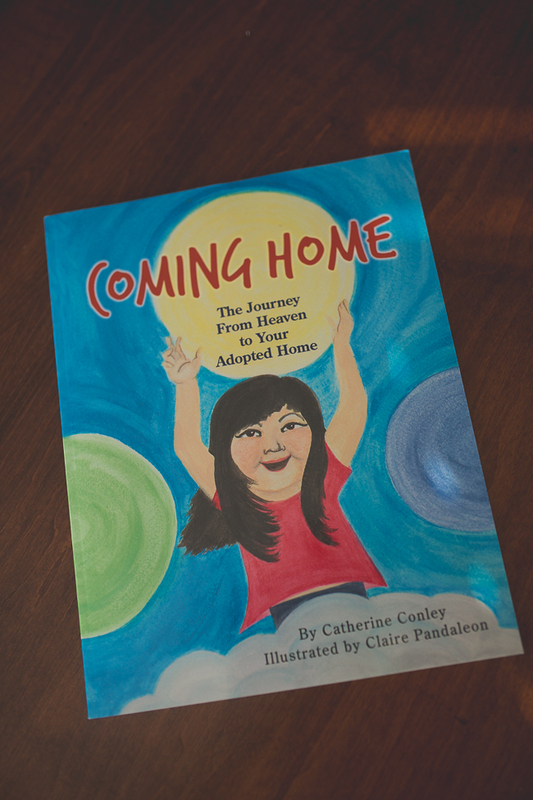 For anyone who has adopted, especially those who have adopted from overseas, I would imagine this would be a beautiful book for your family! It's now being sold here. Bridget has posted a few times about her sister's new face product line. 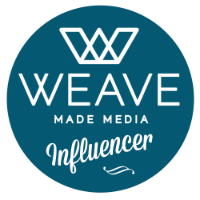 I am the one who sees enough about something on a blog or Instagram and thinks I need to try it for myself. 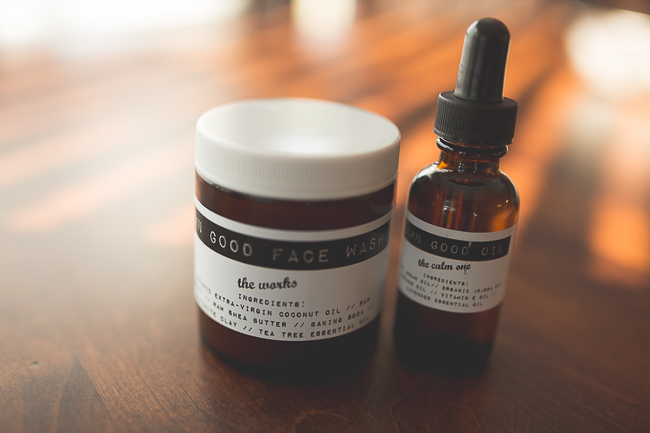 So, I went to her sister's site, and ordered myself some "Damn Good Face Wash."
Have you seen Katrina's new shop? I just purchased a few of her prints, the one which says "Offer it Up" being my favorite, and I can't tell you how much I need to see this little sign every.single.day. She's extremely talented in the artistic department - take a look! 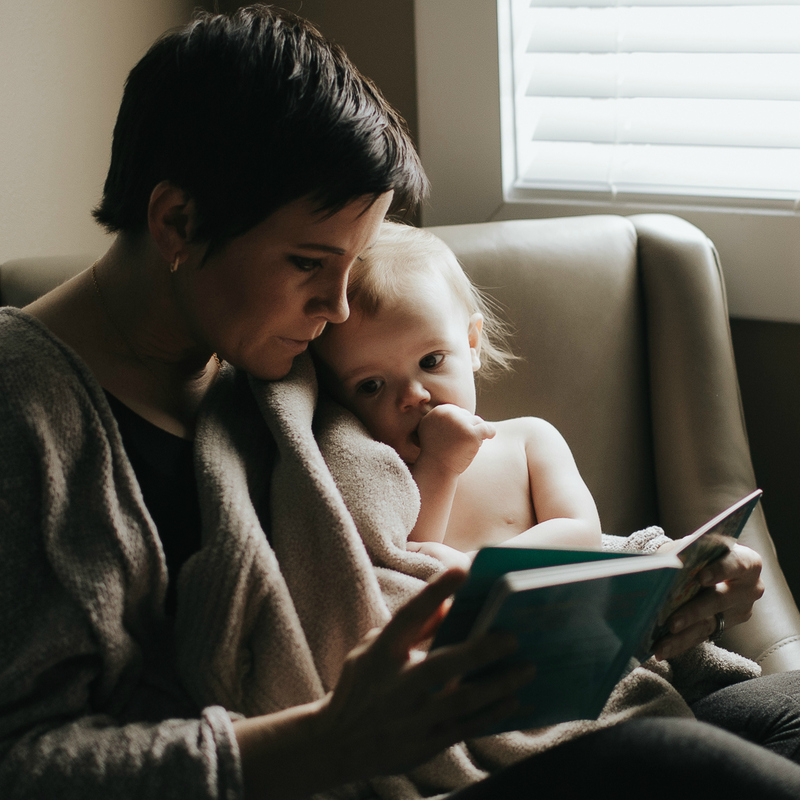 Did you read Kathryn's post about laying down the law as a parent. Do not miss it. Nell is at it again. Queen of making the precious baby leggings, she's now adding bonnets to the mix. Expect to see Sophie in one as soon as they're available! I'm making these today. I doubt they'll be as pretty as this, but maybe they'll be as tasty! Regardless, it's a great way to get a little caffeine in! Have a great Tuesday! What are some of your favorite things lately? Thanks for the links... I read Kathryn's post. wow, I will have to tagged/bookmarked/copy it for future use! OH I love this post! I'll have to read that book seeing as that I was adopted from overseas. Another blogger (Shay from Mix and Match Mama) just adopted from China, I'll have to send her the link. :) Thanks! Those popsicles though! Totally trying and totally sharing on my blog! Hello beautiful lady! Thanks so much for the Damn Good Face Wash love. I am over the moon that you like it and wanted to share. Be well!